The Definition of Biomass Heating in Houses. 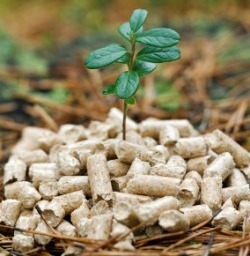 What is the definition of biomass heating? 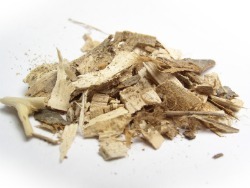 What is biomass? 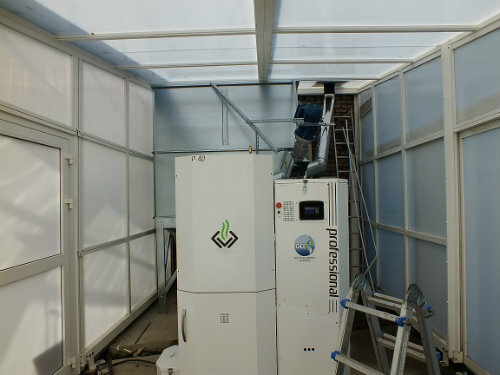 How is biomass used in residences throughout the world? These are all questions you need to understand if you are hoping to make your home more environmentally friendly or are just considering how to save money on your heating costs. "organic matter used as a fuel, especially in a power station for the generation of electricity." 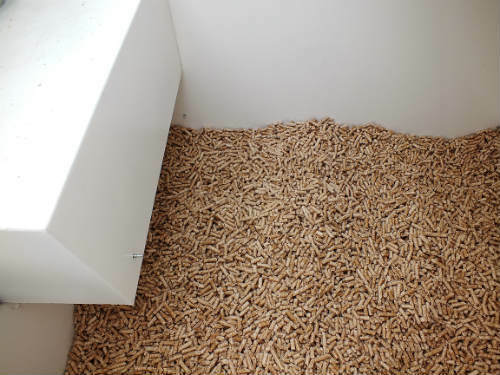 However in the domestic market we usually mean wood in the form of wood pellets, logs or wood chips with the most common being wood pellets for use in wood pellet boilers. Over the last 50 years we've all become used to using oil and gas to heat our homes. However these fuels are't renewable and are mainly produced in countries where we have little or no control over their pricing and transport costs. Add to this the fact that the many of the oil producing countries are politically unstable and we're left with a commodity that has a very volatile pricing structure. So it's not really any surprise that these commodities tend to increase every winter when we need them the most and reduce in price during the summer when we use less. 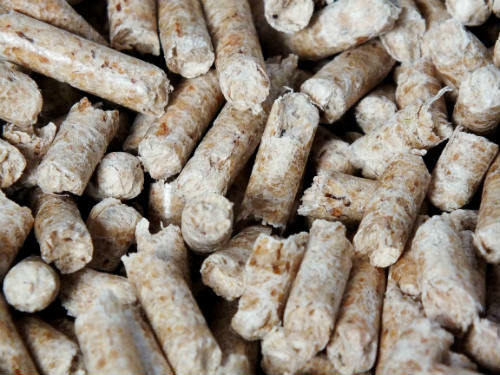 Living with a wood pellet boiler - find out how we got on when we installed our own wood pellet boiler. 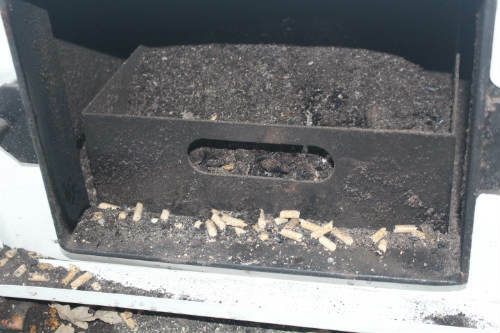 Wood Pellet Boiler Review - Read my review on the Simple 25 wood pellet boiler. Hear all the advantages and disadvantages we discovered during the test. The Renewable Heat Incentive (RHI) - this government incentive is what makes biomass boilers not only viable but a great investment. The RHI is designed to cover the installation cost of your boiler and the running costs (fuel) for 7 years. Biomass is a fuel that can be produced locally and is an infinitely more sustainable fuel than coal, oil or gas. Wood is carbon neutral, which means when burnt it only gives off the same amount of carbon dioxide as the tree absorbed during its lifecycle. Although this doesn't take into account the carbon costs of processing and transportation. That said, even though a biomass system is greener and more sustainable than gas or oil systems, on its own a biomass boiler is not the complete solution to the problem. Increasing your insulation in order to reduce your energy consumption. Draft-proofing your house to reduce heat loss (you will then likely need to install a heat exchange system to reduce the risk of condensation). 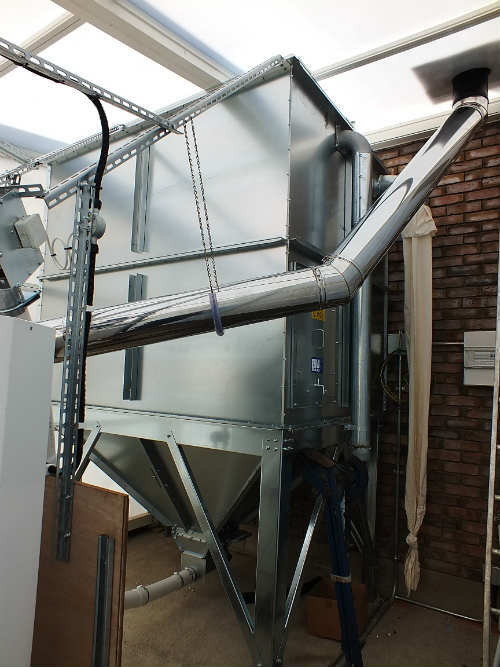 Once you've read the articles above you'll better understand the definition of biomass heating you'll be in a better position to decide if it is for you or not.